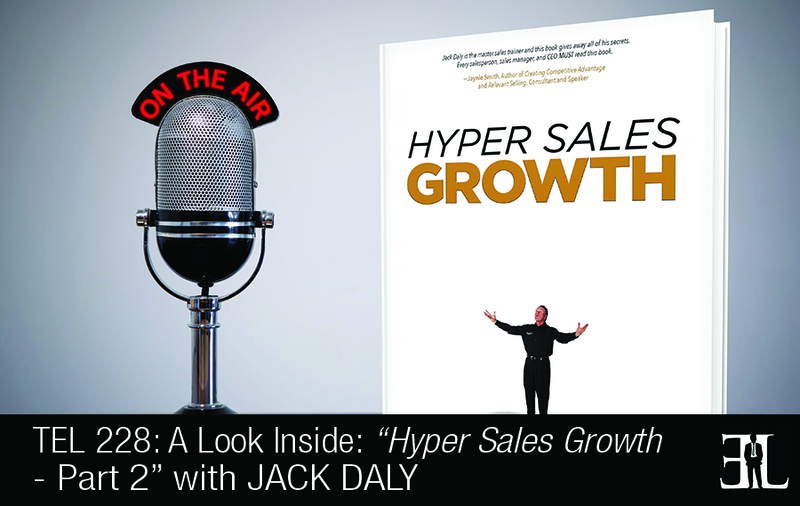 In this episode well-known sales expert Jack Daly joins us for a second time to reveal more insights behind his career and book, Hyper Sales Growth. Jack brings 20 plus years of field proven experience from a starting base with the CPA firm Arthur Andersen to the CEO level of several national companies. Jack has participated at the senior executive level on six de novo businesses, two of which he has subsequently sold to the Wall Street firms of Solomon Brothers and First Boston. As the head of sales, Jack has led sales forces numbering in the thousands, operating out of hundreds of offices nationwide. The goal of this interview is to provide you with more insights into the lessons Jack teaches from his book, speeches, and experience. A: I am a serial entrepreneur, started selling at the age of seven, built my first company when I was 12 years old, and by 13 I had five employees and kept 70% of the money. This is when I realized I wanted to be an entrepreneur when I grew up. I went to school and got formally educated in understanding how the numbers worked because one of the failings that entrepreneurs make is they are good at bringing business in and developing business but they are not as good with the number side. I then went on a journey that included taking a blank sheet of paper, six different times and sketching out a business and built six companies into national firms. About 20 years ago I was tired of doing what I was doing and was financially capable of early retirement. After retirement I got into a speaking business and fell in love with helping sales people, sales managers, business owners, and entrepreneurs scale their business and their income. A: My first business was a newspaper route and I took it over from a kid that lived in the neighborhood. After a few days of running the business I began to realize that if only 32 people were getting the service, the rest of the neighborhood probably wasn’t, and I knew I could do something about it. I ended up in a single year taking those 32 customers to 275. I quickly realized that delivering the paper in the freezing cold was not were the fun was and I enjoyed the selling process a lot more. So I convinced five kids that were 11 years old to do on the job training and told them at the end of the year I’d give them a letter of recommendation so that they could get their own route. That year I was named newspaper boy of the year, making $25 an hour and making 70% of the money on 275 papers that I never had to deliver myself. A: I probably didn’t even know what the word culture meant back then when I was 12 and 13. But I will tell you that I did know something and that was that if I could find a way for these kids to have fun while they were doing the job, to learn while they were doing it, and to have contests amongst the five of them, they would actually look forward to going to work. I believe that we leaders should strive to make it fun to work for our company. A: It depends on the client. Some of my clients will hire me specifically to just teach their sales team how to sell. Other companies engage me to teach their sales managers how to recruit, train, coach, and build a sales force because if you want to grow your sales, in most businesses, the way to do that is to grow your sales force in quantity and quality. So it really just depends on what the client is looking for. A: There are four legs to a strong culture. The first leg to a strong culture is Recognition Systems – what systems do you have in place to ensure regular ongoing recognition? Second leg is Communication Systems – what are the systems that you have for regular ongoing communication in your company? The third leg is Personal and Professional Development Processes – Why should I come to work for your company and once there why should I stay? And the fourth leg is Empowerment Processes – Creating an environment where the people who work in our business actually take action as if they were the owner. A: I’ll start with one question that is always asked of me by business owners and sales managers. They all want to know what the single most important characteristic of top performing sales people are. The answer to that question is four letters and it’s GRIT. They get up earlier, they work later, they take on obstacles as if they are a personal challenge, they view the whole thing as a game to be won, there isn’t enough no’s in the world to stop them, and they will do whatever they need to do to be the victor. Sales people should be asking me what the systems and processes are that will enable them to be a top performing sales person. The reason that that question is not asked is because the majority of people that come into the sales role think that the position is one of personal magnetism and that it is something that they are born with and they each have their own style. 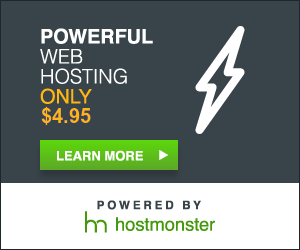 The reality is that there aren’t twenty-six hundred best ways to sell this product or service. So you need to figure out the best way and have systems and processes that you follow consistently across the board in your organization. One of the thing that we found in studying top 10% sales people is that they say the same thing the same way each time they encounter a certain situation and the beauty of it is they sound like it’s the first time they’ve ever said it. A: There are three types of calls that a sales manager should be making in the field with their sales people. There’s a join call where they equally participate in the call. There’s a training call where the sales manager actually demonstrates and handles the call 100% on their own and then debrief about what went right and wrong. And there is a coaching call which is where the sales person does the call and the sales manager is silent. If you were to take these three calls I would tell you that the minimum criteria where a sales manager should be is a minimum of four hours per sales person each month. The second thing I would tell the sales manager to do to help the sales people are something that I call Role Practices. Role Practice is where we take three sales people and we have them wear three different hats, they wear a prospect hat, a sales person hat, and they wear an observer hat. We let them wear each hat individually and then we have another debrief after each call. These three cycles typically take about 45 minutes to an hour and at the end of that hour the common thing we see is that the sales person was way better the third time than they were the first. The third thing we tell the sales manager to do to help the sales people is building what we call a Success Guide. In the book we go through great detail but the essence of the success guide is there is hardly anything that goes on in a sales call that you couldn’t anticipate before you arrive and as a result there is no reason to not be better prepared. So a sales manager should work with their team and identify if they can find ten objections and then come up with the best ten responses to those ten objections. 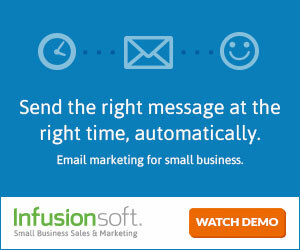 This will prepare your sales team with confidence without having to go and make things up on spot while on a call. A: If you grabbed my Kindle you’d find hundreds of books in there and half of them on sales, sales management, and entrepreneurial topics. I have been one for 50 years and I am still sucking down that knowledge and learning along the way. 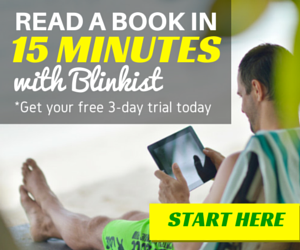 Lifelong learning is one of the messages I would give the readers and the book Scaling Up is the number one book I’d recommend to everyone that is in business. Another thing I would tell you is that I have been involved with mentoring peer groups most of my life and they have a significant impact in my life. I would tell any entrepreneur that if they don’t have a coach they should find one who will show them the way, helping them with resources, and hold them accountable. There are resources all around us and I don’t understand why so few people are making use of them.